One of Weakley County's two Commissioners serving District One, Bobby Dunlap was elected in August of 2018. Bobby Dunlap currently serves as a representative of District 1 on the Weakley County Commission. 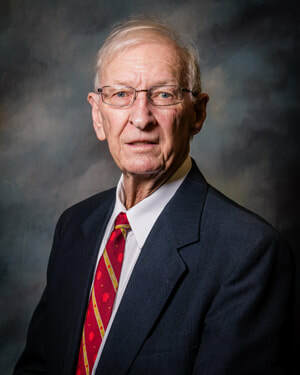 He is currently serving his first elected term as Weakley County Commissioner and was elected in August of 2018.